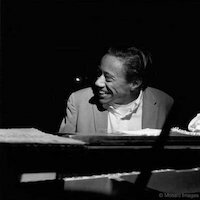 Horace Silver was one of the all time jazz great pianists and composers. 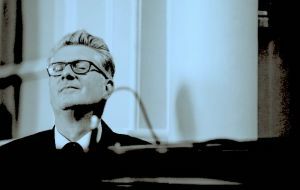 His hard driving piano style and distinctive composition approach, involving technical challenges and complex arrangements for his band to master, was disguised as “meaningful simplicity”. 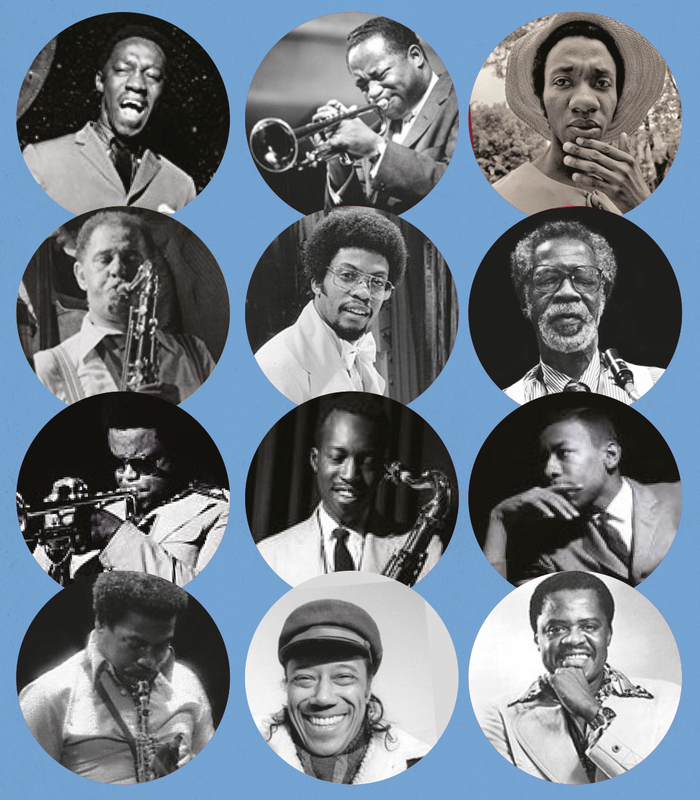 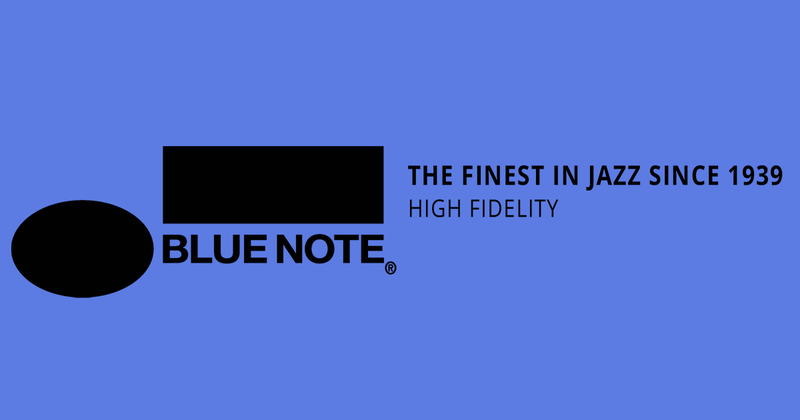 He created some of the most enduring tunes in jazz such as “Senor Blues”, “Song for my Father” and so many more, in an extensive series of Blue Note recordings. 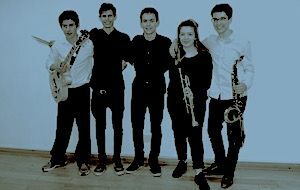 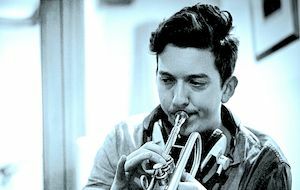 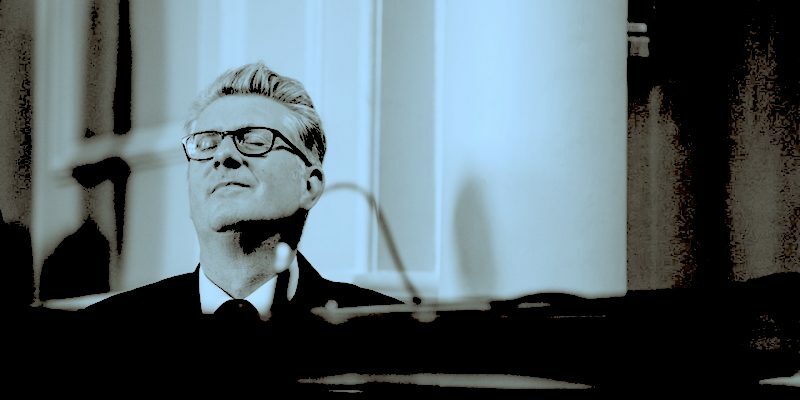 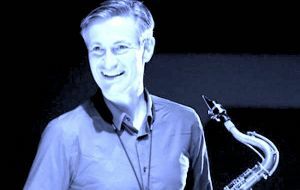 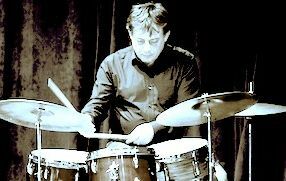 Chris Ingham’s REBOP return, for their second concert in our Blue Note Years series, performing this hard bop blues and gospel style music, evoking the character of Horace Silver’s music, adding their own imaginative creativity.